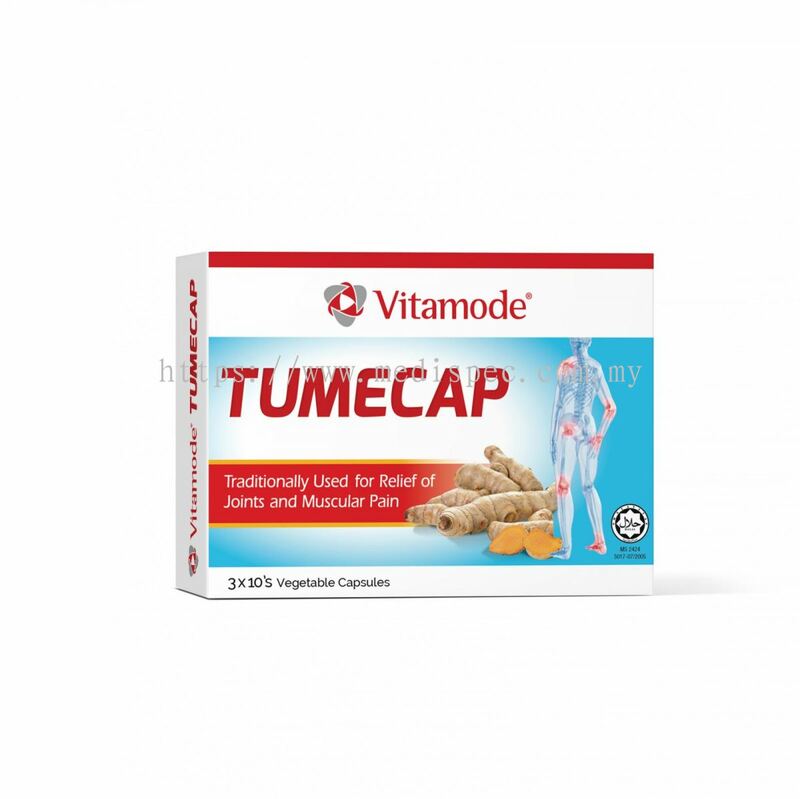 Vitamode® TUMECAP contains Curcumin C3 Reduct® that provides a minimum of 95% tetrahydrocurcuminoids (THC). 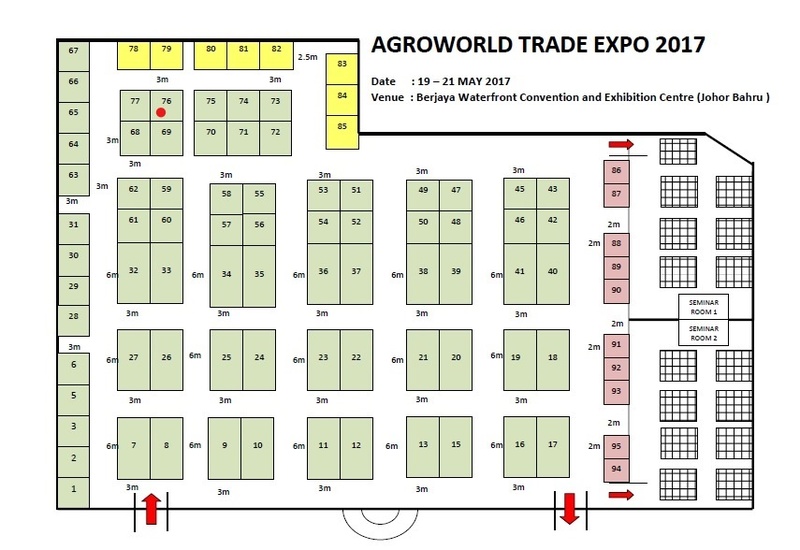 THC is one of the major active metabolites of curcuminoids that provides you the strong antioxidant and anti-inflammatory benefits. 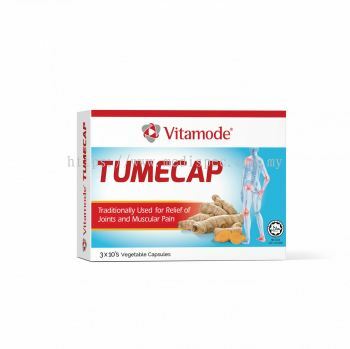 Vitamode® TUMECAP is traditionally used for the relief of joints and muscular pain.